Note: You use Email as your login in game. No 3 passo o que se faz mm? I try today the code and it work. And when i make guide i use one of the code from the list and all working. Any working code for the chinese or taiwan page? What is the difference between TW and China? Do they have access to the same servers? In china more foreigners... And more update because china server was the first one. Fixed, check again guide and the link. @BadPicollo wrote: Fixed, check again guide and the link. 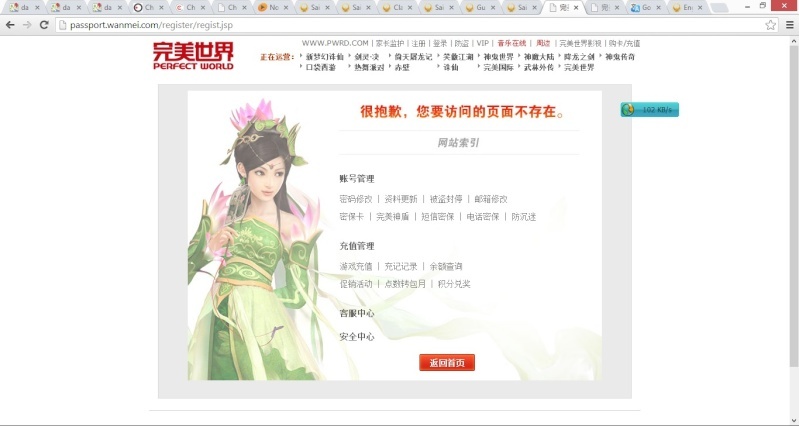 hey i´ve done all that and when i try to enter the game it says link and other chinese symbols... what does that mean? 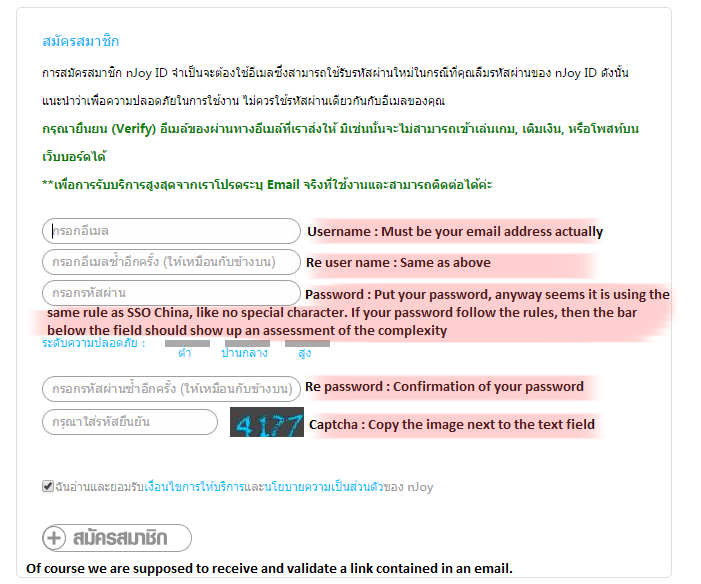 I'm having a problem creating the account, I can't see the captcha code. Anyone know how to fix it?. - Ensure your browser is properly displaying images. - Turn off browser add-ons and plug-ins. - Try using a different, supported browser. What should I write at Real Name, cause everything I write the line goes red ? Pls help. Thank you very much. @Sintharion wrote: What should I write at Real Name, cause everything I write the line goes red ? Pls help. Thank you very much.